CEO Carolyn McCall wants to improve its clunky online service. Cost cuts and extra revenue will offset higher investments, soothing fears of lower dividends. If advertising revenue collapses and viewers switch over, she could have to contemplate lower payouts and M&A. ITV Chief Executive Carolyn McCall on July 25 announced an extra 60 million pounds of investments through to 2021 to help improve its digital technology and promote a paid direct-to-consumer streaming service. Two-thirds of that amount will be spent in 2019. The broadcaster reported revenue of 1.6 billion pounds for the first six months of 2018. That was 8 percent higher than in the same period a year earlier. Total advertising revenue rose 2 percent to 890 million pounds. Earnings before interest, taxes and amortisation - or EBITA - were 375 million pounds, compared with 403 million pounds a year ago. The decline was partly due to higher costs from soccer’s World Cup. 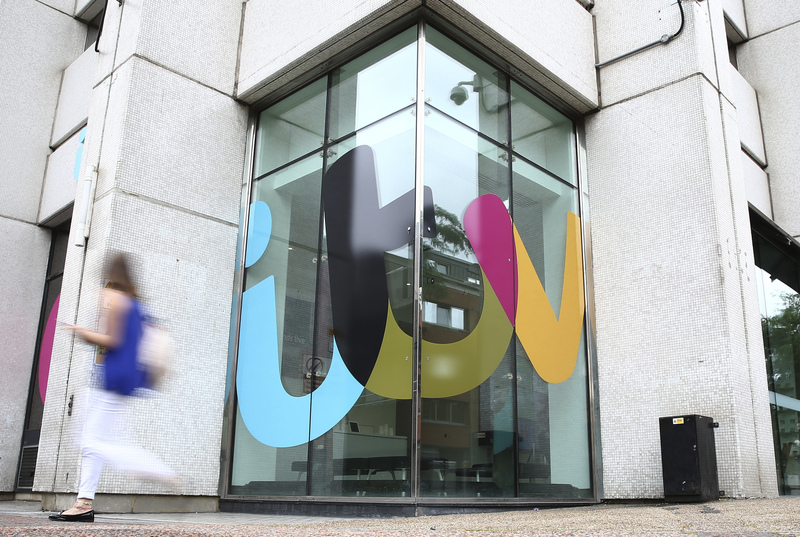 ITV shares were up 1.7 percent to 1.73 pounds at 0919 GMT.